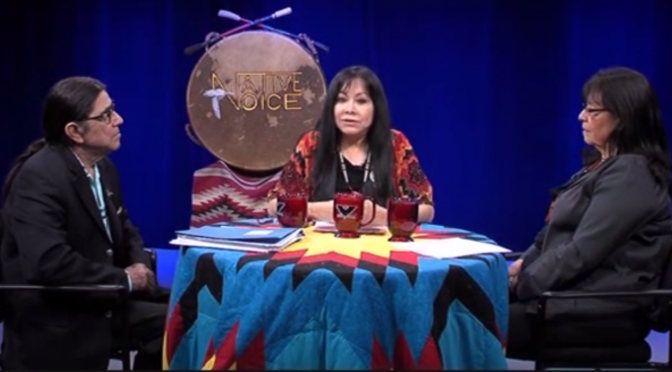 NVTV – We are People, Not Your Mascots! Cihuapilli Rose Amador LeBeau interviews Antonio Gonzales, Comca’ Ac/Chicano, (West – American Indian Movement, President) and Dr. Melinda Micco, Seminole/Creek/Choctaw, (Professor, Mills College) explore the origins of Native American mascots, the messages they convey, and the reasons for their persistence into the twenty-first century on Native Voice TV. or risk losing state funding. Sen. Jeff Kruse, R-Roseburg, introduced Senate Bill 215 to correct what he argues was an administrative overreach by the board. While the board determined that the mascots perpetuate stereotypes, Kruse believes they honor Native American history and that it should be up to the tribes to decide if a mascot is discriminatory.